Vbuntu Launcher resembles the UI of Ubuntu OS. 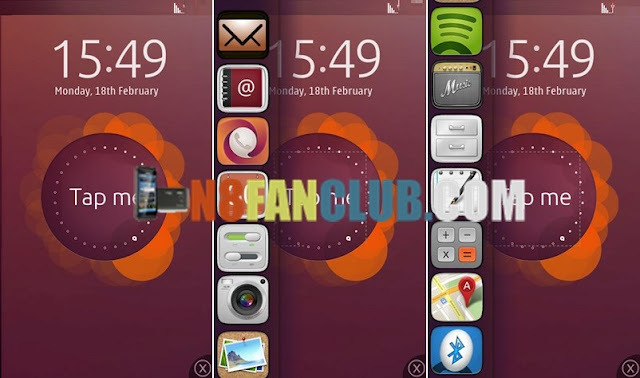 You can use this launcher app on your Nokia N8 & other Nokia Belle smartphones. When you add a widget to the home screen icon in the menu at the top left of the screen instant access to frequently used 14 units to implement a program. Compatible with S^3 / Anna / Belle Smart Phones.